Taking Union leave? Make sure you get paid! 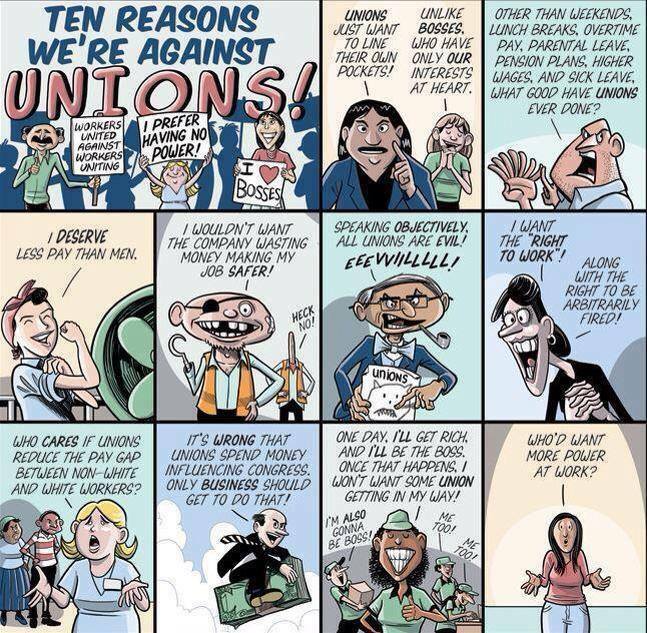 Union work takes time; Shop Stewards, Committee members and elected Local Executive members know it! If you’re doing sanctioned union work, your CA allows for you to do so without losing pay. You MUST, however, cite the correct article from your agreement if you don’t want to end up in a sticky situation. In some contracts, the language requires that YEU reimburse you for your loss of salary but in most workplaces we reimburse your employer for your time. YEU Finance Officer Tammy Olsen spends hours trying to reconcile our records with the invoices your employers send us for your time. If you do NOT cite the correct article, your loss of salary will not be reimbursed to your employer; you will have that time taken off your pay. If you attend training, Convention, a national or regional event; check your Collective Agreement and get it right! Here are the articles for union members in some of our larger bargaining units; if yours is not listed here, please read your CA or go to http://www.yeu.ca to check the language in your contract. YG: Article 11.13- ensures you stay on payroll. 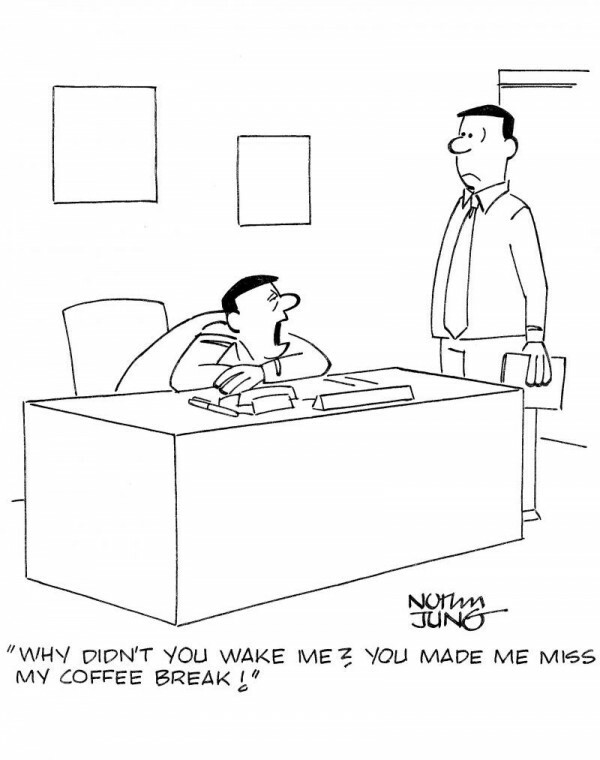 You must also cite the specific sub-article that covers the reason for your leave. These include training, conventions, bargaining, representation etc. (11.01-11.15 depending on the situation). COW: Article 18 keeps you on payroll but you must also cite the sub article (18.07 for paid leave along with sub .04, .05 or .06 as appropriate. 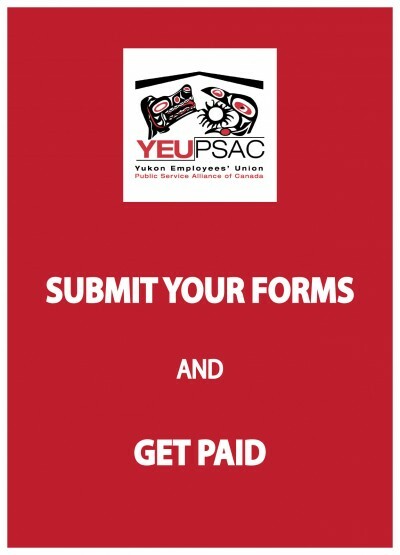 Yukon College: Article 19 – Cite 19.10 to stay on payroll and the sub-article (19.01 – 19.08 as appropriate). Remember: be specific and make sure you provide YEU with a copy of your signed leave form every time! If you would like to review the language in your collective agreement, visit YEU’s website and read up.